The “reality slap” takes many different forms. Sometimes it is so violent it’s more like a punch: the death of a loved one, a serious illness, a major injury, a freak accident, a shocking crime, a disabled child, the loss of a job; bankruptcy, betrayal, fire, flood, divorce or disaster. Sometimes it’s a little gentler: envy, loneliness, resentment, failure, disappointment or rejection. But whatever form it takes, one thing’s for sure: it hurts! And most of us don’t deal with the pain very well. 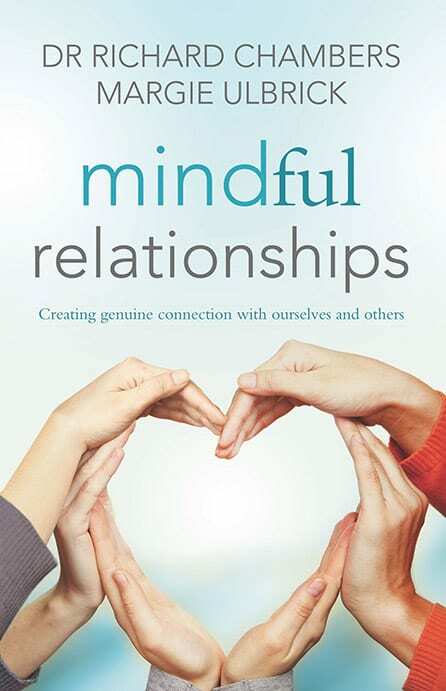 This book is based on a scientifically proven mindfulness-based approach called “Acceptance and Commitment Therapy” (ACT). 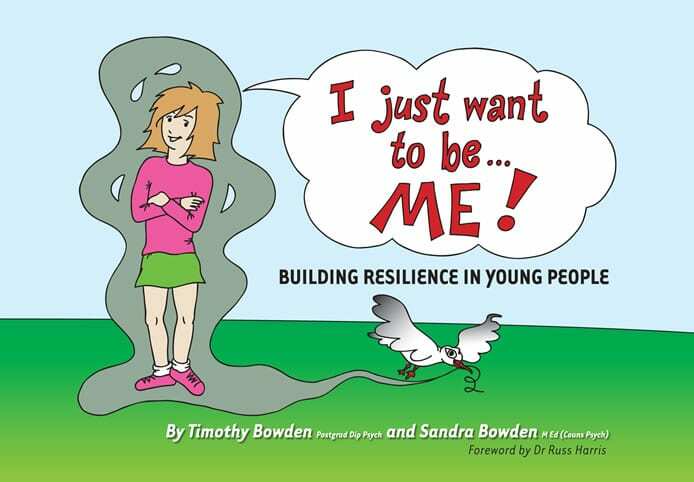 Within these pages, you will learn how to cope effectively when life hurts: not just how to survive, but how to thrive. Dr Russ Harris is a medical practitioner, psychotherapist, and bestselling author of The Happiness Trap, which has now been translated into 22 languages. He is one of the world’s leading authorities in ACT, and regularly travels all over Australia and internationally to train a wide variety of professionals in the approach. 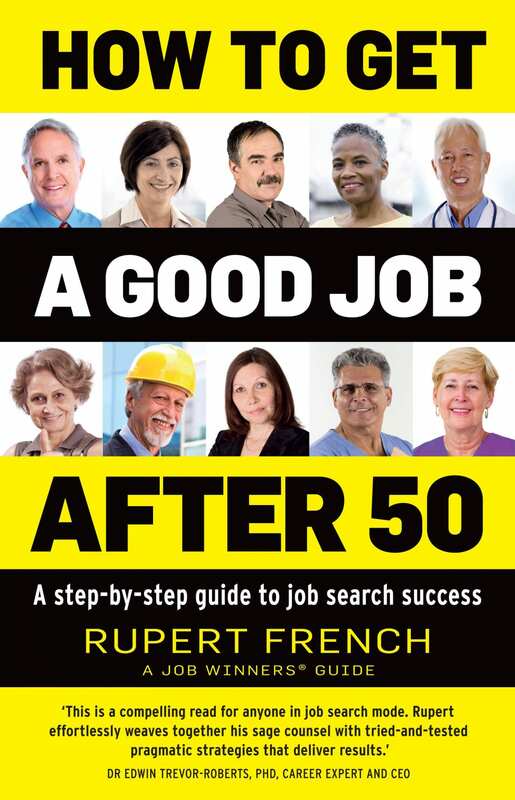 His other books include The Confidence Gap, ACT With Love, ACT Made Simple, and the fictional novel Stand Up Strummer. 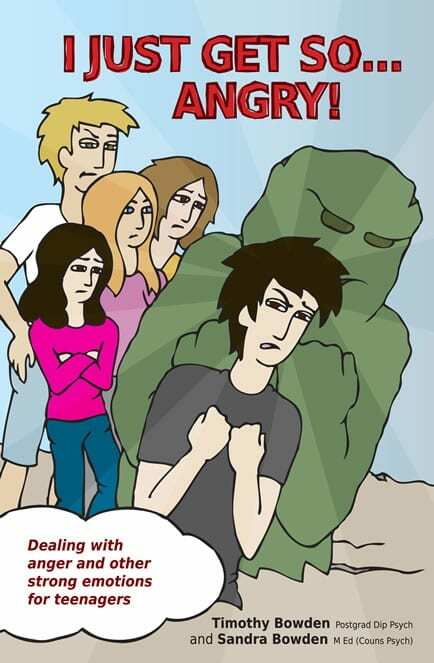 Written by one of the world’s leading authorities on ACT (Acceptance and Commitment Therapy), who is also a parent of a child with special needs; ‘The Reality Slap’ is a practical guide on how to deal with the pain of your ‘reality slap’ and not just to survive but to thrive. We all have to deal with times during which life deals us a painful blow. 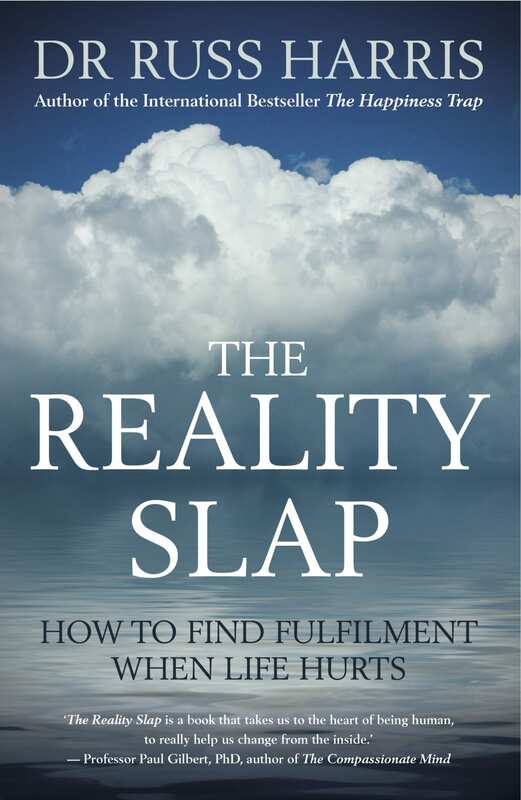 In his book, The Reality Slap, Dr Russ Harris looks at how you can find fulfilment when you’re facing a gap between how life is and how you want it to be.